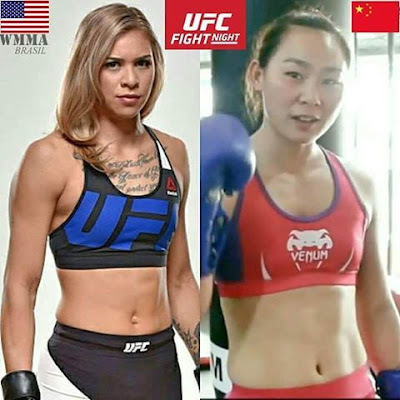 If you're in the US and up late tonight or wake very early tune in for the UFC Fight Night 122 preliminary card starting at 3:45 AM ET Saturday exclusively on UFC Fight Pass live from the Mercedes Benz Arena in Shanghai, China. 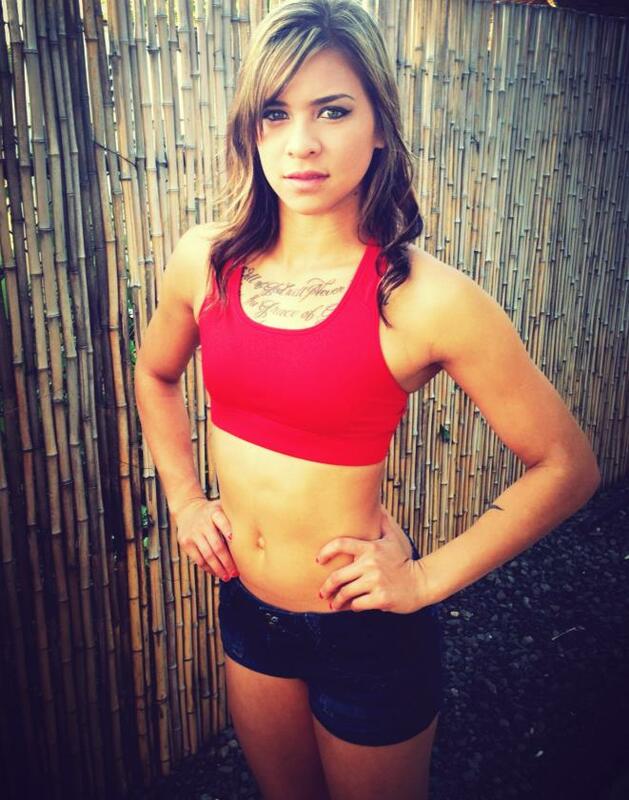 Kailin Curran (4-5) looks to return to the win column by welcoming Yan "Nine" Xiaonan (7-1, 1 NC) to the Octagon. 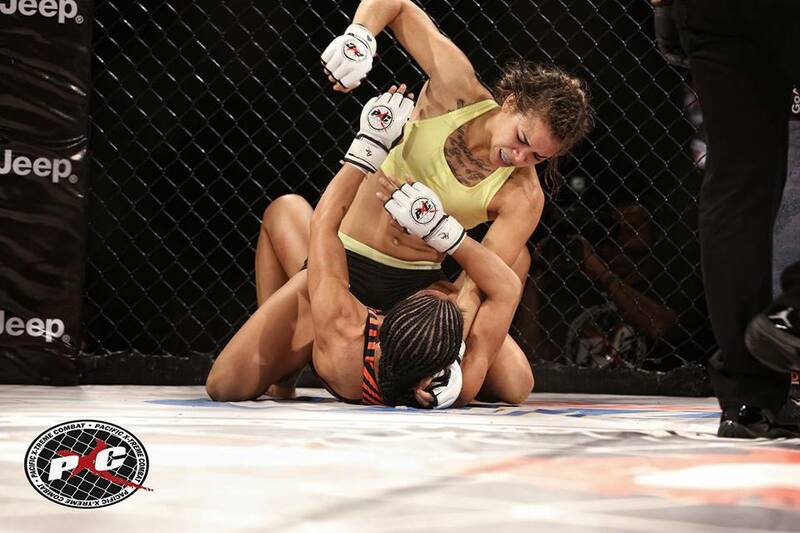 Earlier on the fight card Gina "Danger" Mazany (4-1) will take on Yanan "Mulan" Wu (9-1). Good luck ladies!